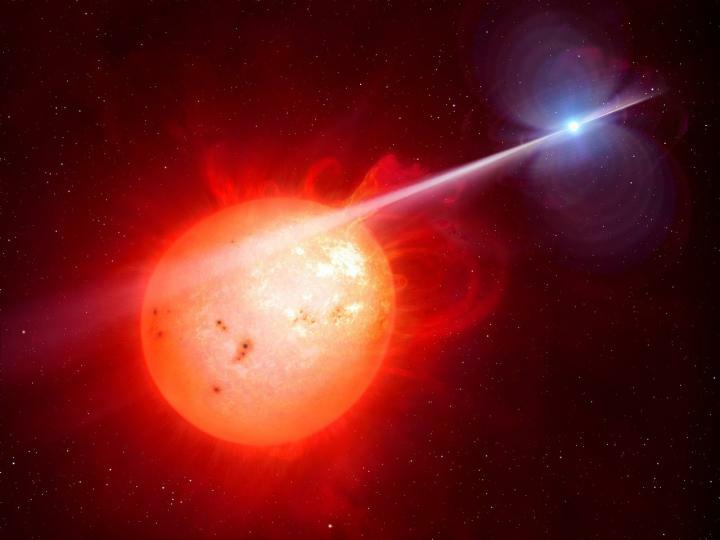 "One model of this system predicts long-term variations in the way the two stars interact. It was not known what the time scale of these changes might be — whether 20 to 200 years. By looking at the K2 and archival data, we were able to show that in addition to hourly changes in the system, there are variations occurring over decades," said Peter Garnavich, professor and department chair of astrophysics and cosmology physics at Notre Dame.